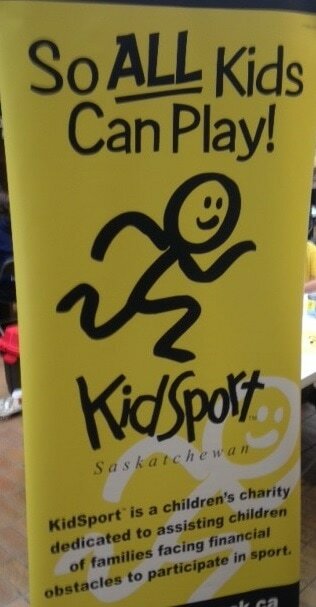 Keeping kids active! 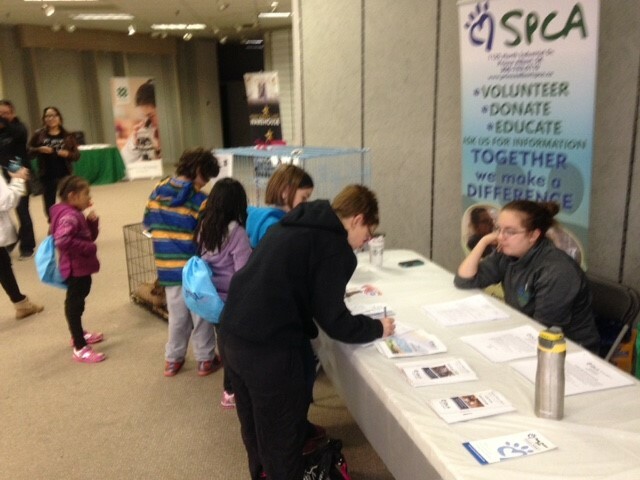 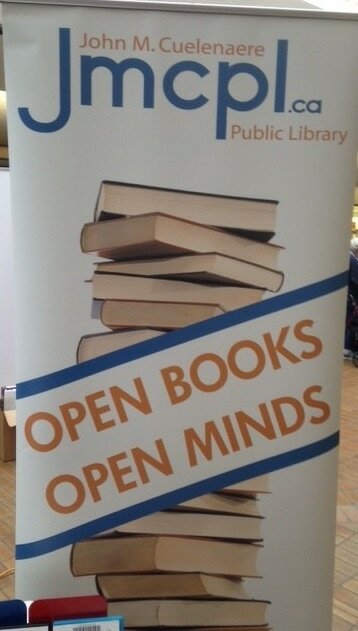 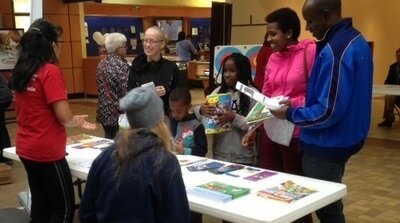 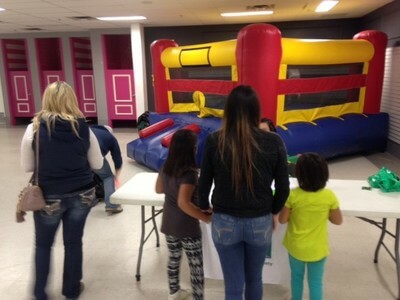 The youth of Prince Albert can explore the many options available to them! 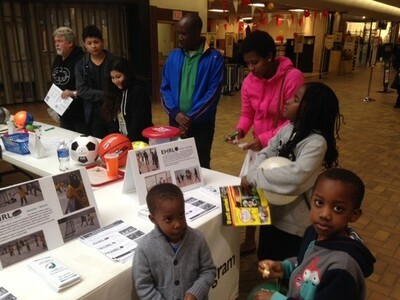 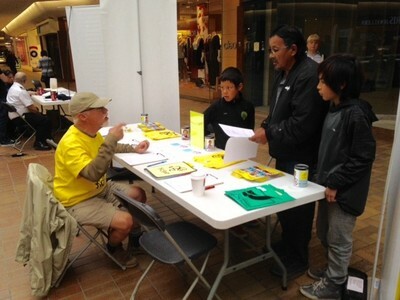 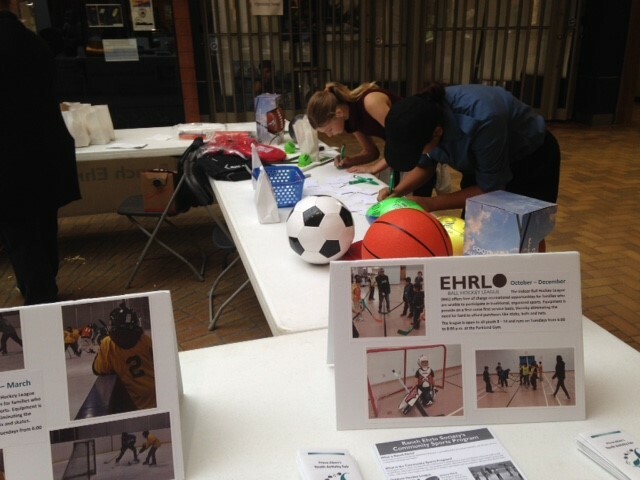 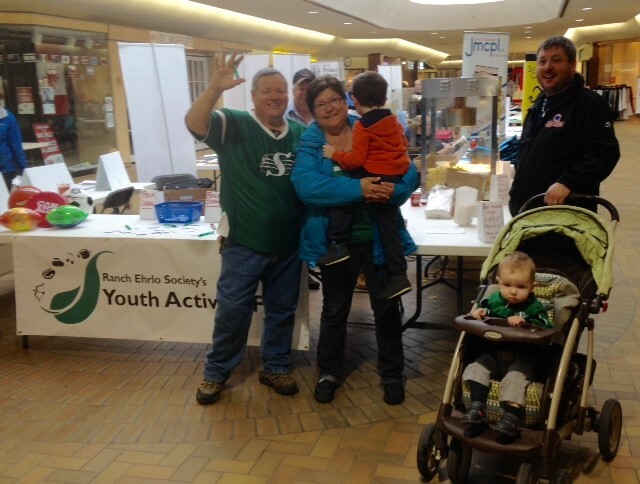 Ranch Ehrlo Society, along with the Prince Albert Optimist, hosts an annual Youth Activity Fair, bringing youth together and exposing them to the many clubs, groups, teams and organizations available in our community. 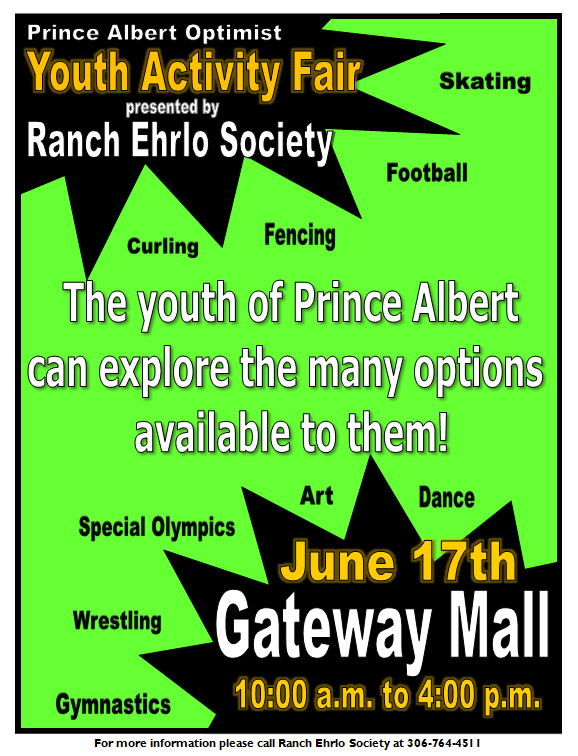 The youth have a chance to come out, watch & experiences all the different activities, such as archery, dance, cadets, fencing, curling, football, skating, wrestling, art, dance, gymnastics, Special Olympics & more. If you are interested in becoming a sponsor please contact 306-764-4511 for more information.